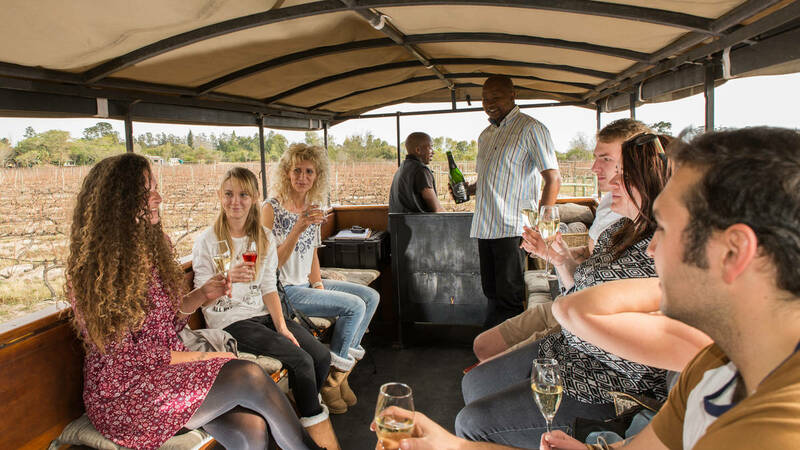 Experience a half day of the beauty of the Tsitsikamma and boutique wine farms in the Crags Winelands from the comfort of a horse drawn carriage!! Families, Small Groups, Weddings, Special Occasions, Birthday Parties, Team building, Romantic Couples, Wine Fundis. 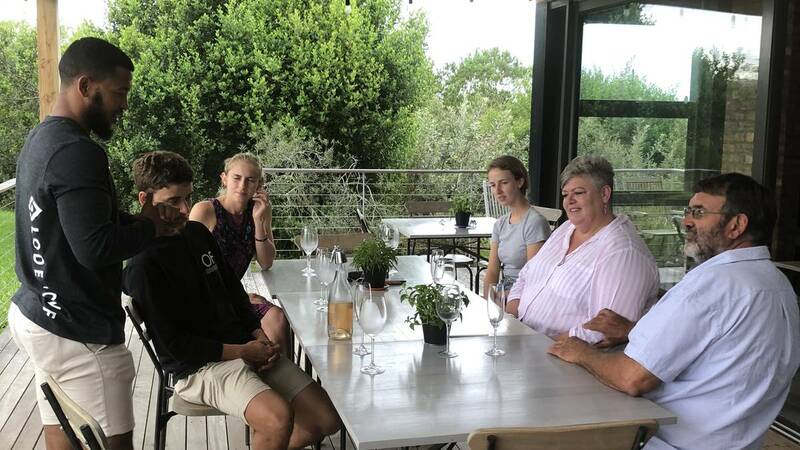 Based at Kay and Monty Wine Estate, the trail takes you through vineyards and along quaint country lanes. Riders have to check in at Kay and Monty Wine Estate 15 minutes BEFORE the start of their carriage trail – very NB! !